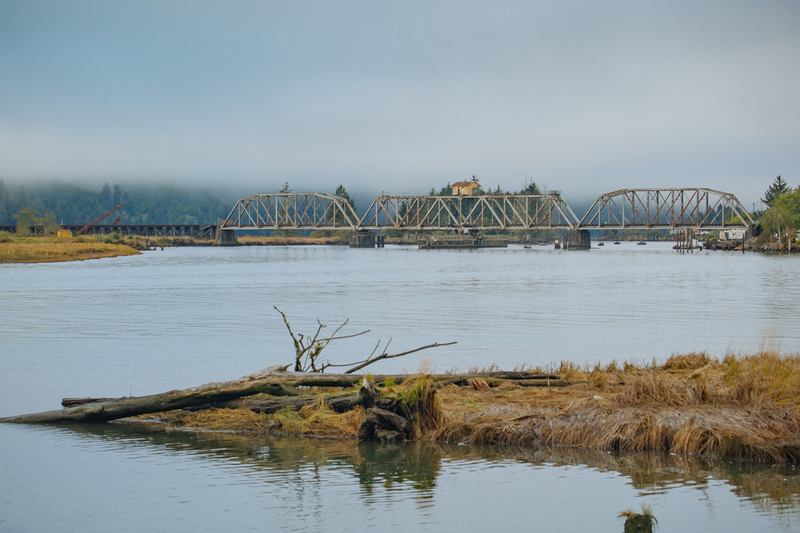 Restoring tidal influence from the Siuslaw River to 200 acres of land in the Siuslaw estuary. 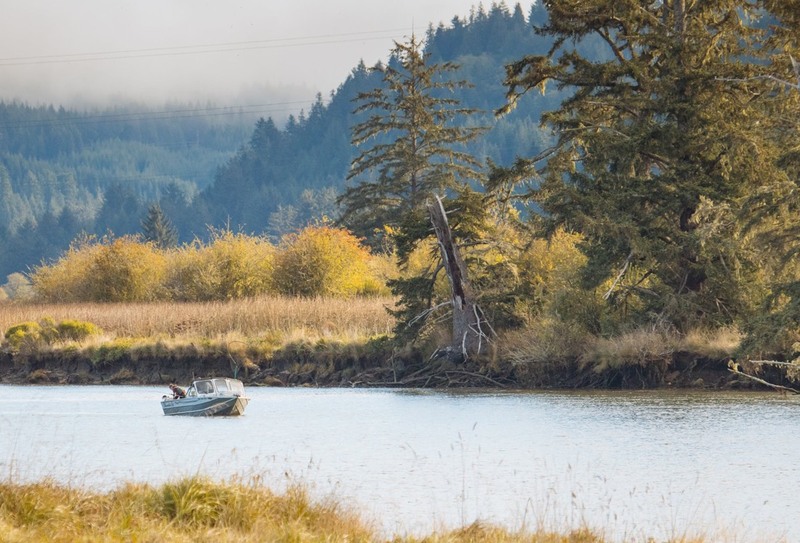 Estuarine wetlands are among the most biologically and economically productive ecosystems, and, historically, the Siuslaw Basin was one of the most productive watersheds for anadromous fish in the Pacific Northwest. 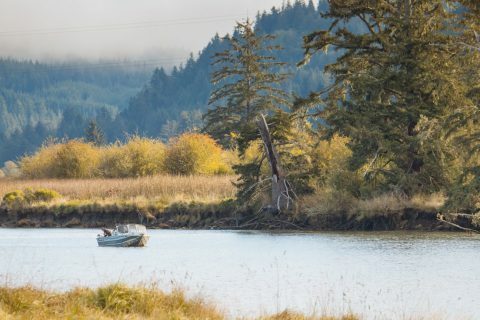 Since the 1850s, approximately 67% of Oregon’s outer coast estuarine habitat has been lost to land development, contributing to drastic declines in salmon and steelhead abundance. 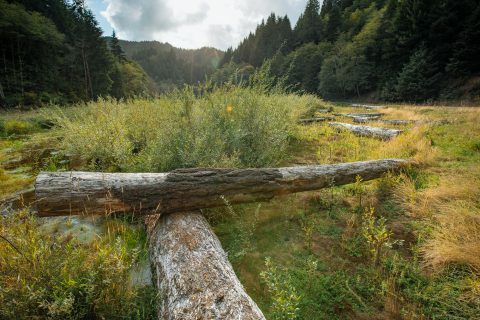 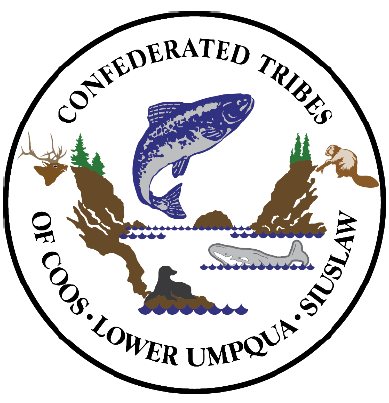 In the Siuslaw Basin alone, where agriculture, grazing and timber practices have degraded and reduced aquatic and riparian habitat, salmon runs are at less than 1% of the historic levels that were documented in cannery records on some years. 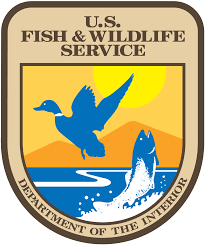 Among those historic estuarine losses is a property now known as Waite Ranch. 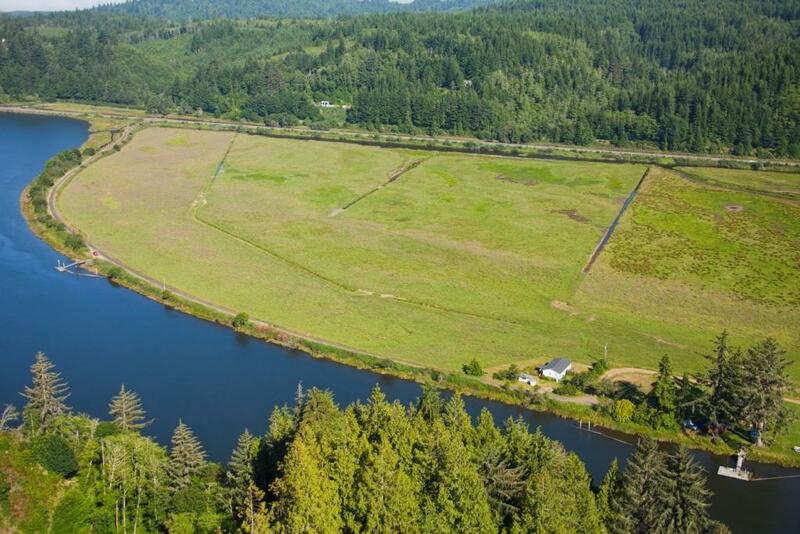 This 217-acre former dairy farm lies approximately three miles east of Florence, Oregon, located in the lower Siuslaw River estuary directly adjacent to the main river channel. 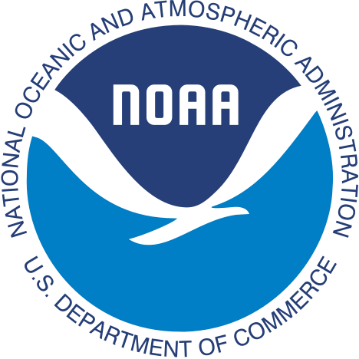 Before being modified for agricultural uses with perimeter dikes, a tidegate, and drainage ditches,.the property featured a tidal estuary, marsh, mudflats, and rare crabapple swamp, as well as uplands and associated riparian forest. 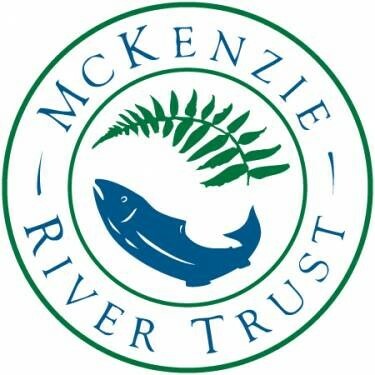 After more than a century in operation as a commercial cow-calf and dairy farm operation, the non-profit McKenzie River Trust acquired the Waite Ranch property in 2010. Project partners are now leading a multi-year effort to reverse historic losses of estuarine intertidal aquatic bed, emergent marsh, estuarine intertidal scrub-shrub and forested wetland classes on Waite Ranch. 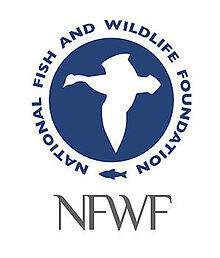 The overarching goal is to restore approximately 200 acres of tidal wetland and recreate roughly six miles of high-quality feeding and rearing habitat for Oregon Coast Coho (Oncorhynchus kisutch), Chinook salmon (Oncorhynchus tshawytscha), steelhead (Oncorhynchus mykiss), and sea-run coastal cutthroat trout (Oncorhynchus clarkii), as well as other aquatic and avian species. 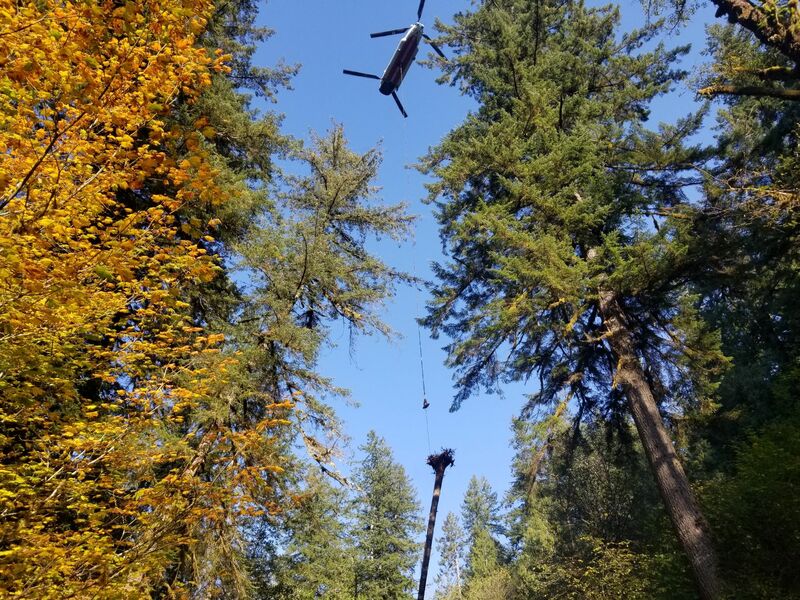 Project work includes excavating new primary and secondary tidal channels, filling agricultural ditches, lowering the dike, and removing the tide gate -- all actions that will reintroduce natural tidal influences to the property, aiding in sediment accumulation and new habitat development. 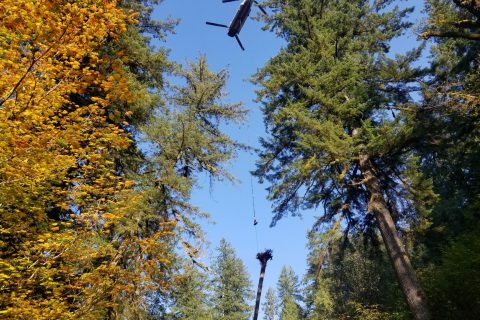 Established principles of self-sustaining restoration design are being followed to ensure long-term project effectiveness and creation of a naturally-functioning, self-regulating ecosystem.